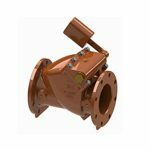 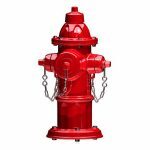 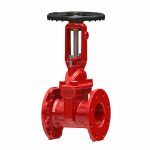 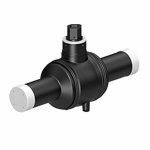 All excess flow valves are available prefabricated to customers’ specifications in plastic or steel, and in a wide range of configurations including tees, couplings, and mechanical fittings. 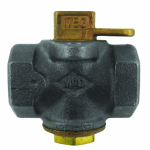 With a worldwide reputation for setting the standard for high-quality valves, Gajeske is proud to represent AVK in North America. 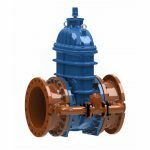 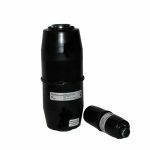 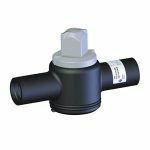 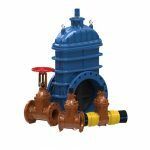 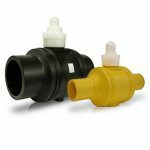 These long-life valves are ideal for stormwater systems, irrigation systems and wastewater systems. 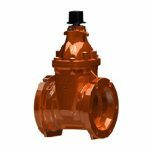 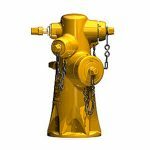 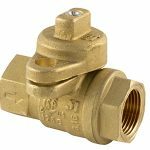 These types of applications often demand extremely high reliability and durability, and these valves are capable of handling high temperatures and high pressures of water and corrosive materials.